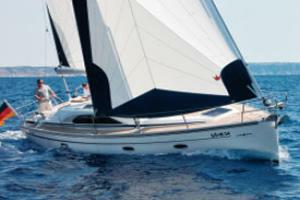 The Bavaria 40 "Vision" a fast and elegant way to sail on a luxury holiday with all the comforts. The Vision boasts a stylish deck saloon-type cabin windows and a curved cabin top that flows smoothly into the uncluttered foredeck. 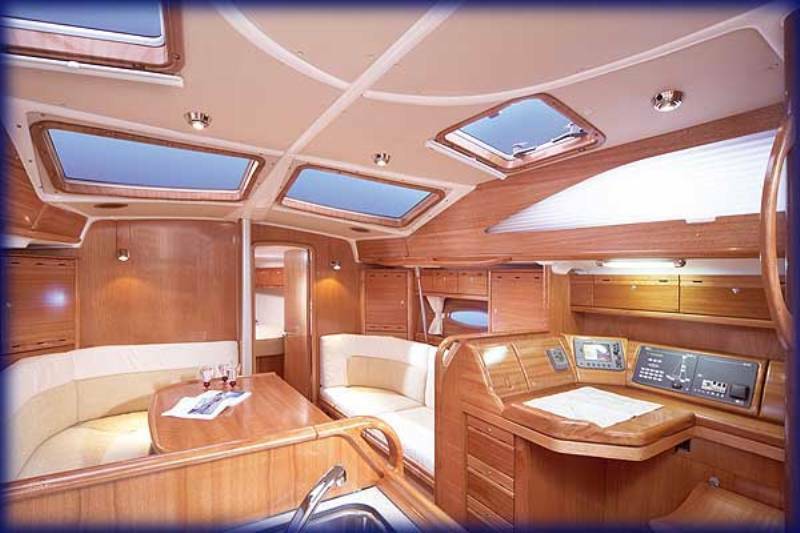 The roomy cockpit has a solid fixed table for entertaining, while the serious sailing is done aft at either of two helm stations.